After many years, Sony is finally ending their PlayStation 2 aftercare service. Sony has ended its repair service for the PlayStation 2, more than 18 years after it first went on sale. The console was first released in Japan in March 2000 and remains the best-selling games console ever produced. Manufacturing of the device ended in 2012, six years after the follow-up PS3 console had been released. Sony said it was no longer able to offer repairs because it was running out of replacement parts for the ageing console. In a statement, the company thanked customers for their “continued patronage”. 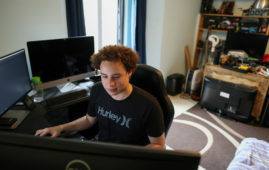 Gamers seeking repairs will now have to try their luck with unofficial services. 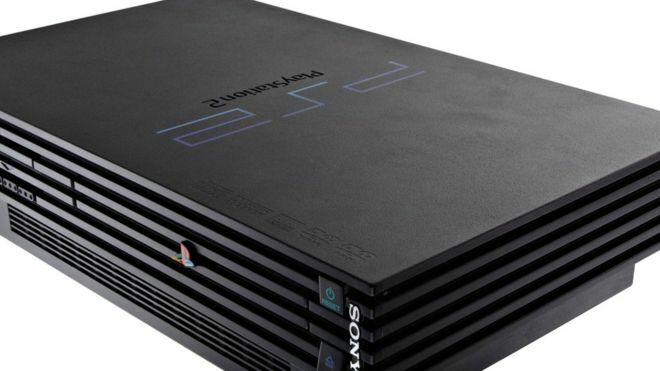 More than 150 million PlayStation 2 consoles have been sold. Rival console-maker Microsoft no longer reports sales figures for its Xbox One console. But the consultancy IHS Markit estimates more than 40 million have been sold. 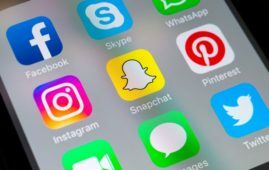 British computer expert hailed as a.
Facebook, Instagram, and WhatsApp are all. 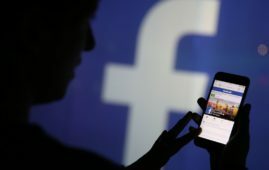 Facebook is rolling out a new feature. 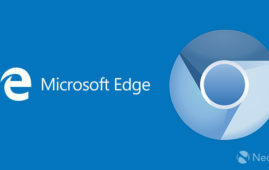 Microsoft’s Edge browser is coming out. 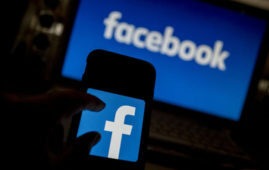 Facebook said on Thursday it discovered. 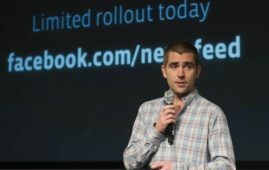 Facebook Chief Product Officer Chris Cox is.